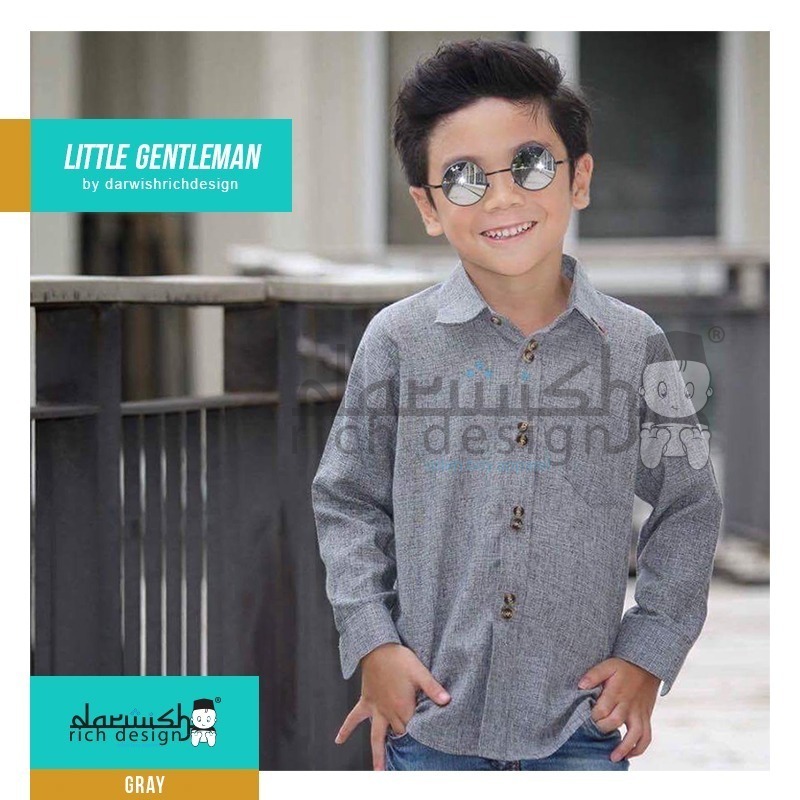 For a casual look that transcends time and culture, Darwish Rich Design Wear’s version of the little man’s Exclusive Shirt "Little Gentleman" which is a MUST –HAVE in your kids wardrobe. Very soft material made from 100% High Quality Cotton Linen will make your baby & kids stay comfortable in it. This shirt suits all casual and formal occasion like Exclusive event, Birthday Party, Cukur Jambul or Hari Raya. 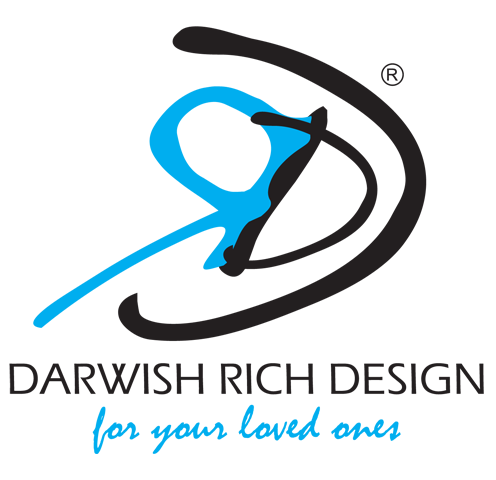 It also can be wear in any informal occasion; be wear with any type of pants.